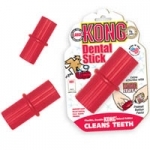 This teething stick is perfect for the mouth of a puppy. The dental ridges gently clean teeth and soothe sore gums when chewed. Make sure to pick up some puppy kong stuff'n or stuff'n tots to put inside the grooves. 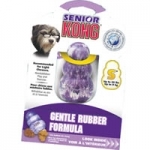 Good for medium sized breed puppies. 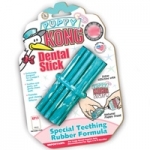 This teething stick is perfect for the mouth of a puppy. The dental ridges gently clean teeth and soothe sore gums when chewed. 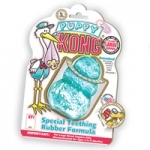 Make sure to pick up some puppy kong stuff'n or stuff'n tots to put inside the grooves. 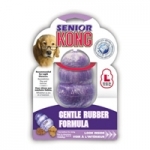 Good for large breed puppies. 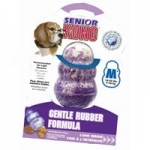 Good for medium sized breeds.